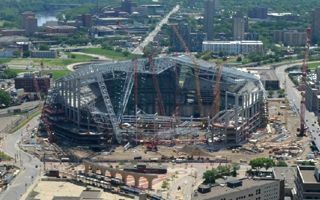 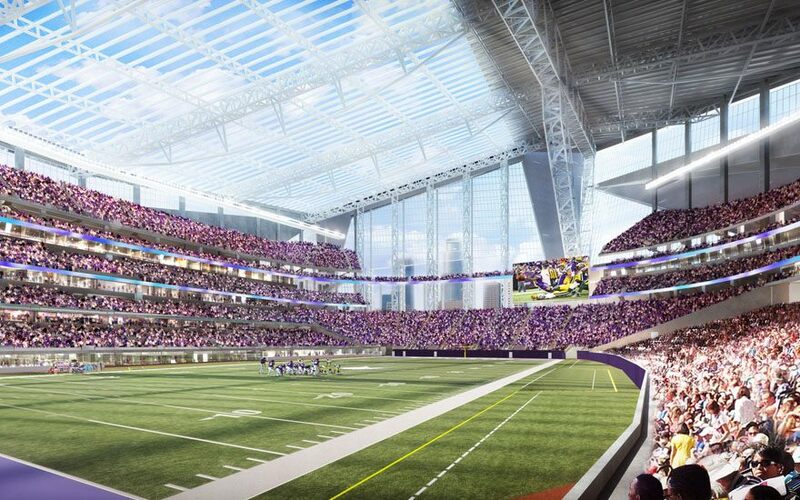 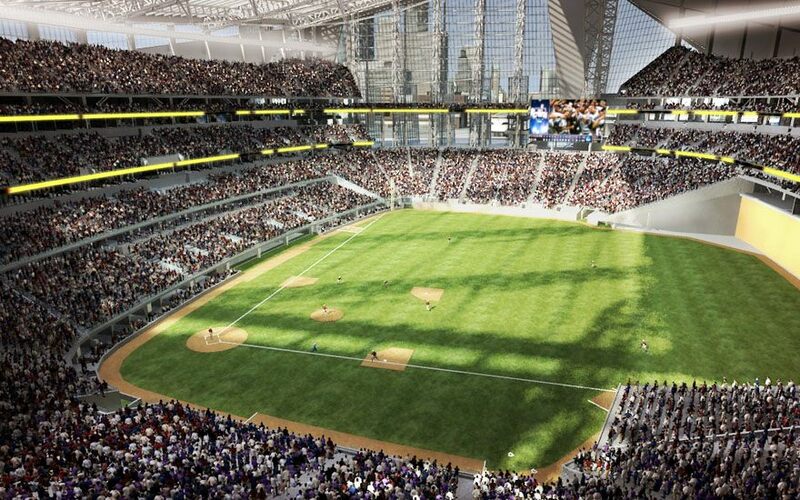 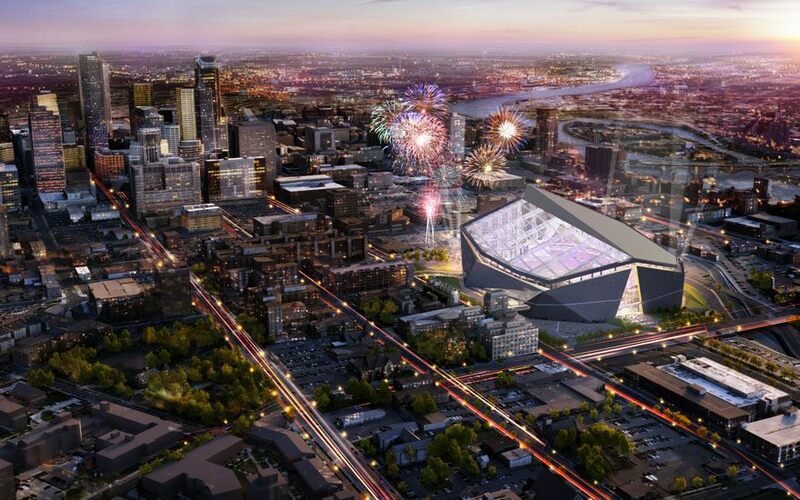 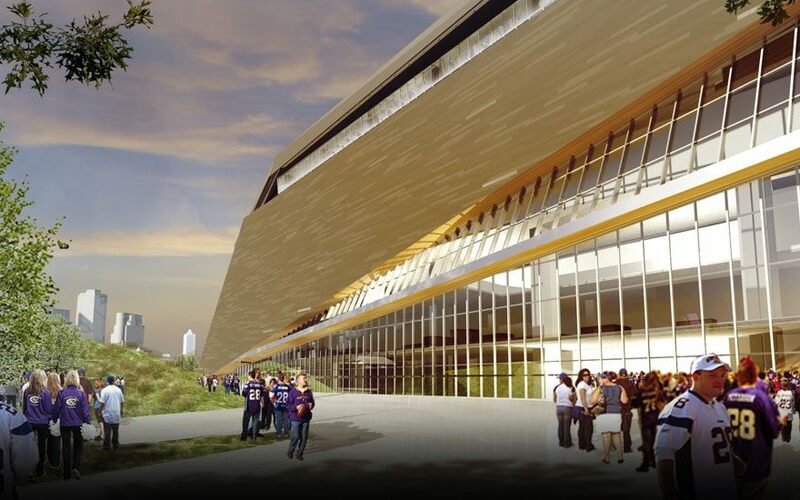 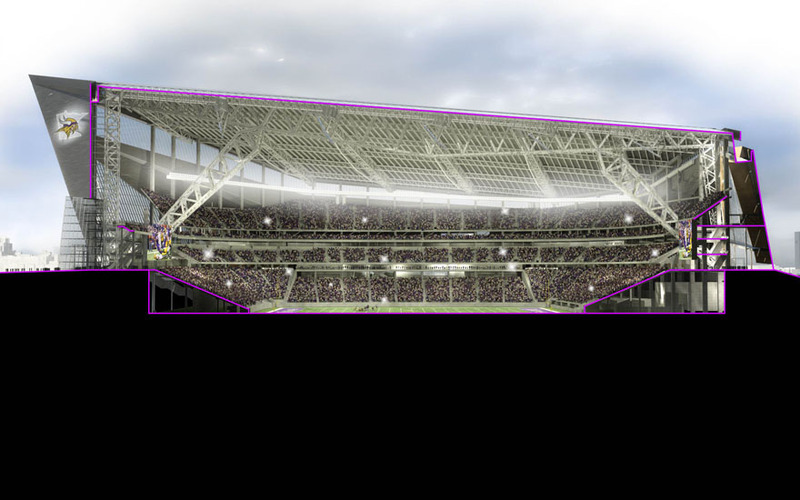 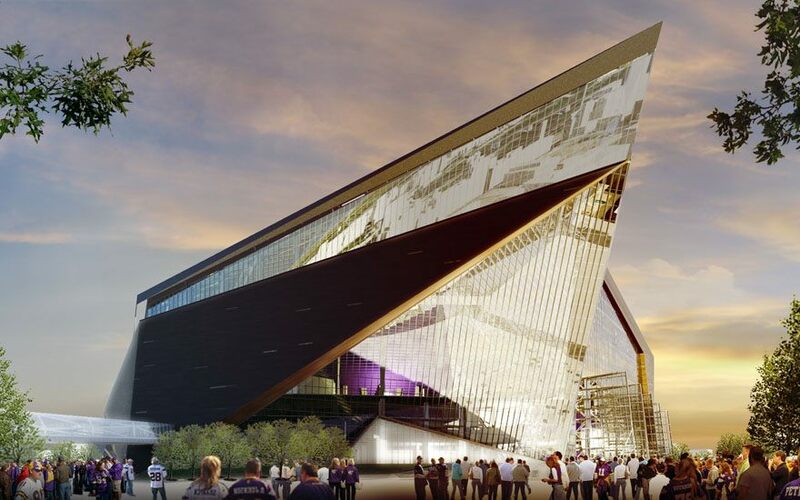 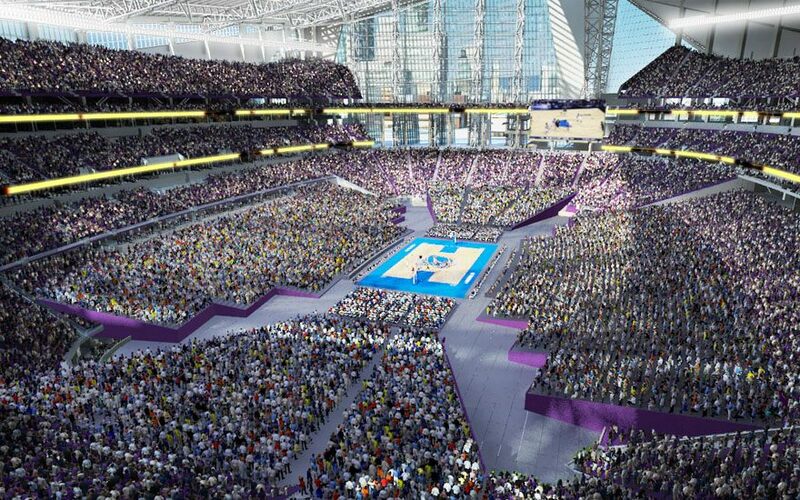 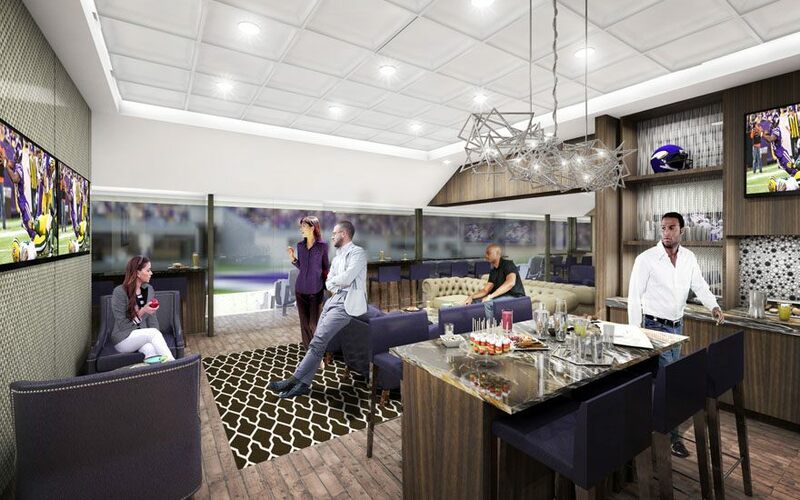 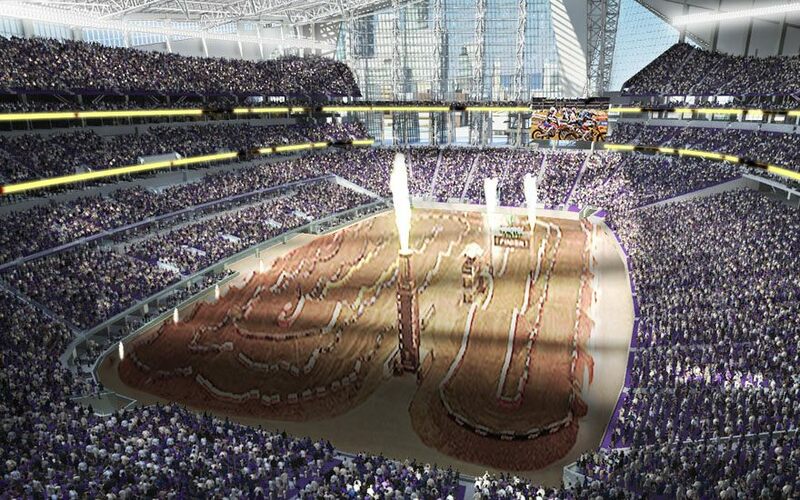 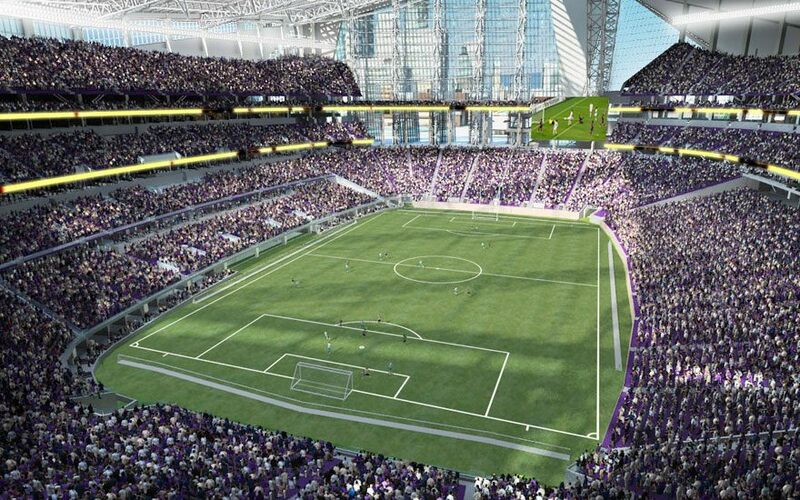 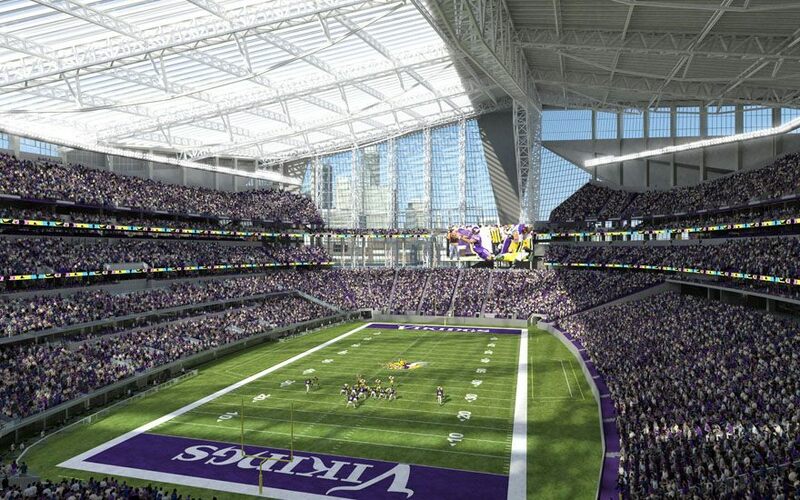 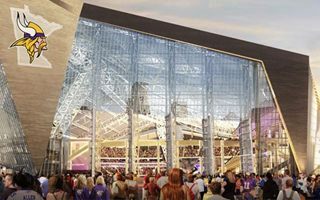 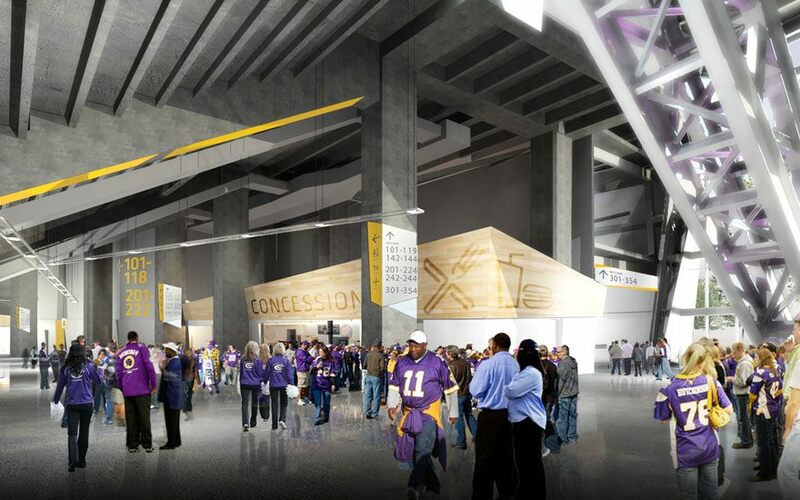 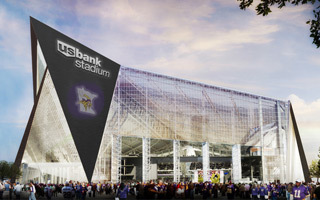 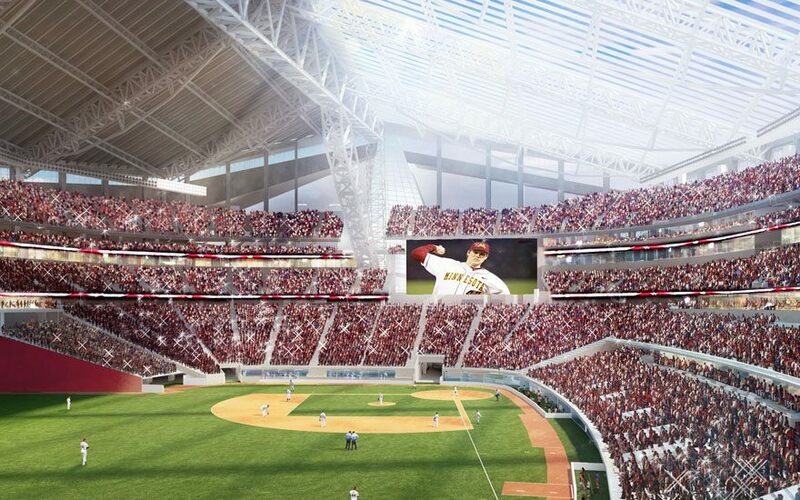 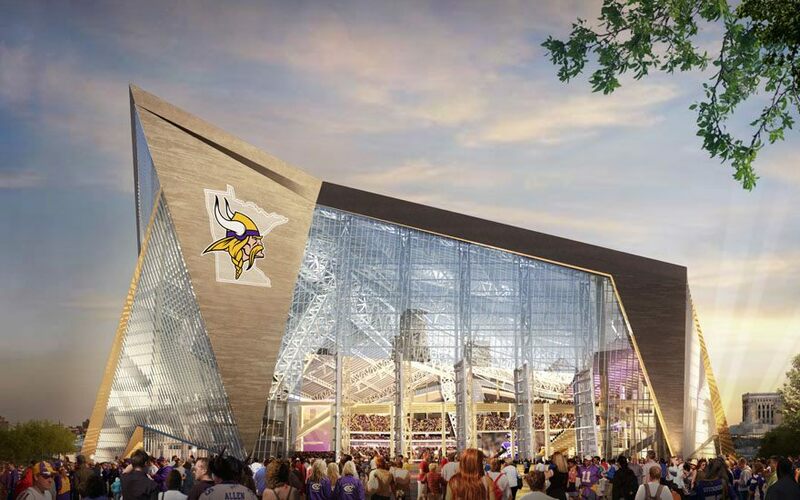 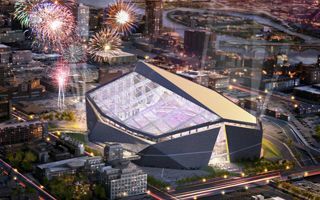 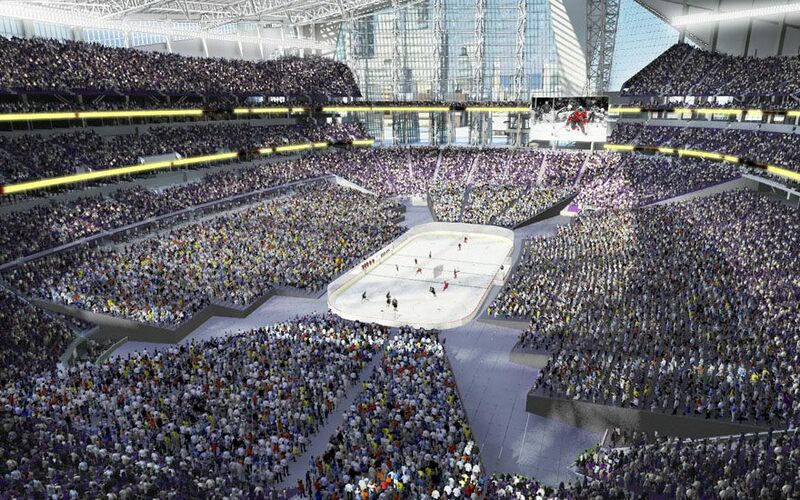 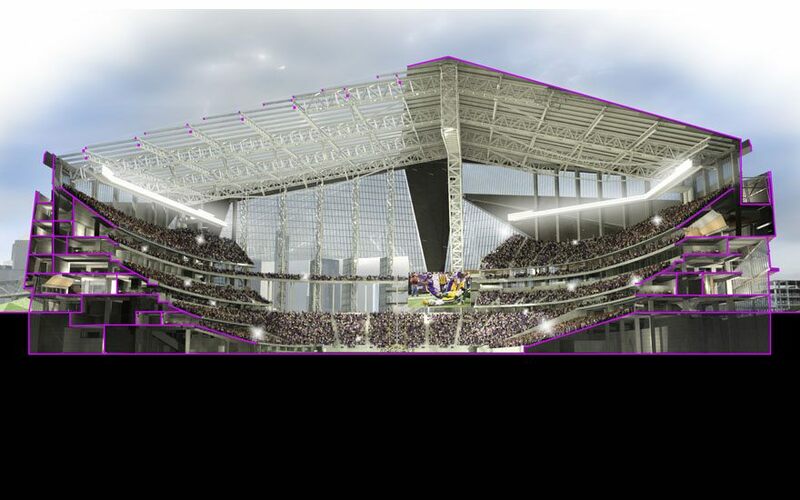 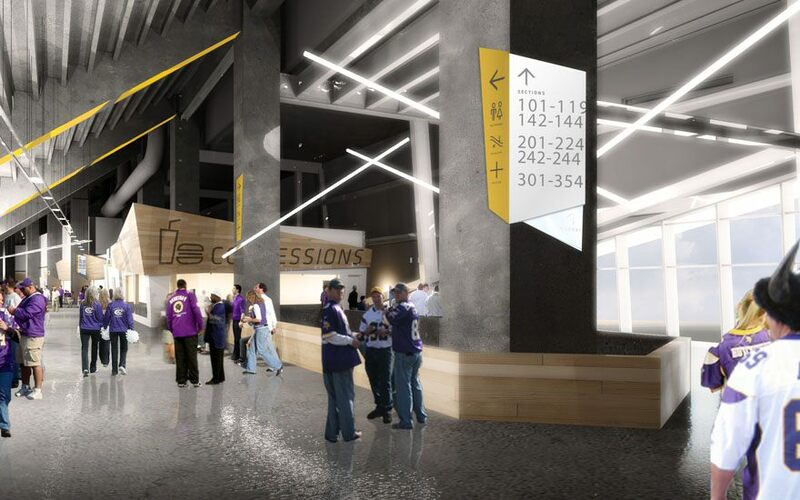 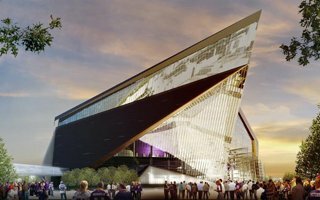 Proposed stadium is to be built in the place of Metrodome, in downtown Minneapolis. 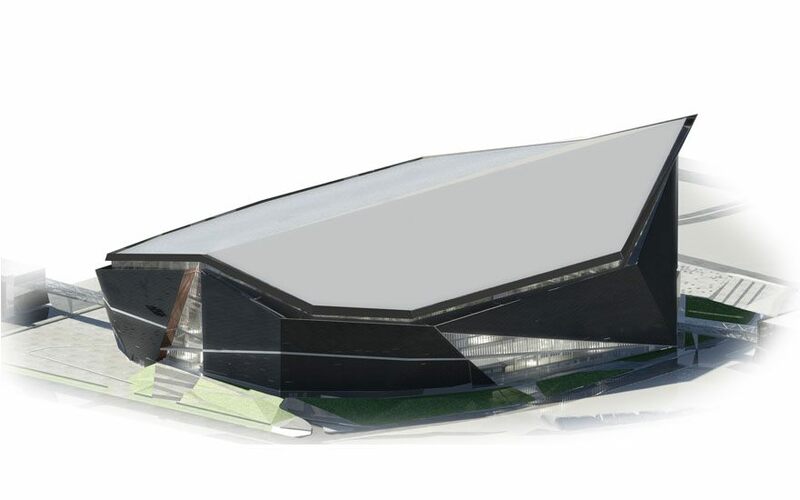 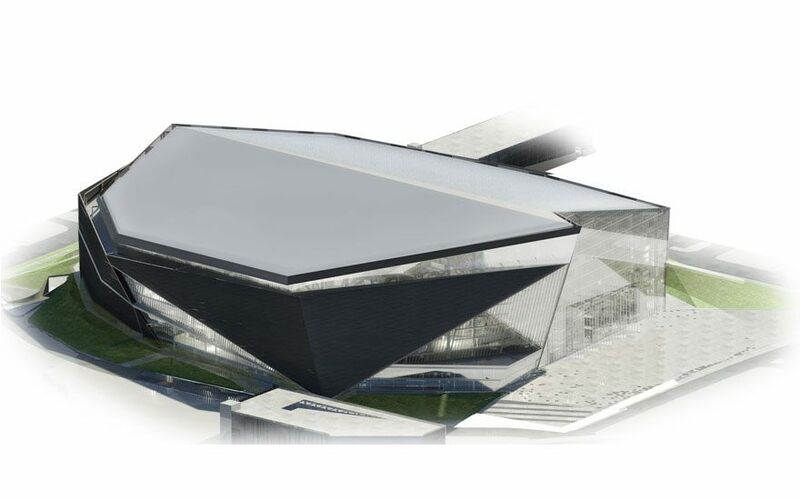 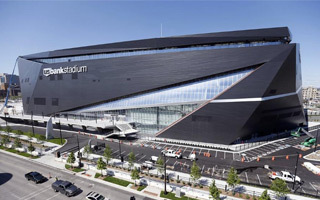 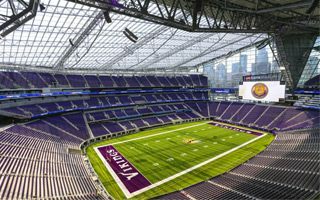 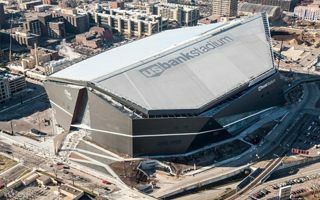 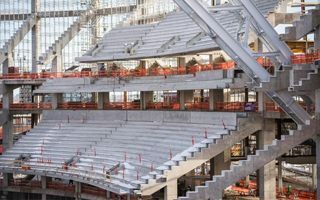 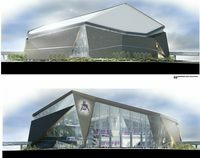 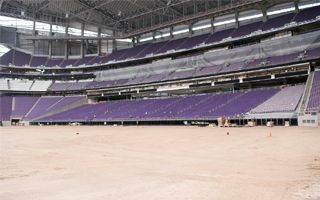 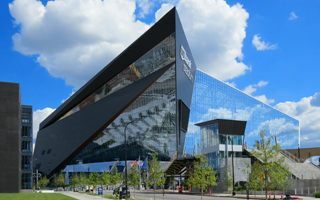 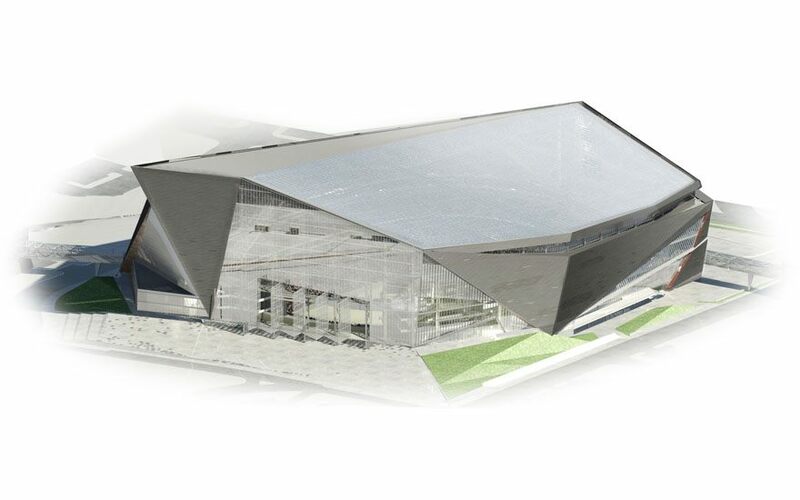 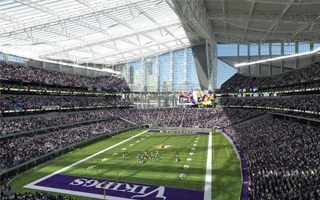 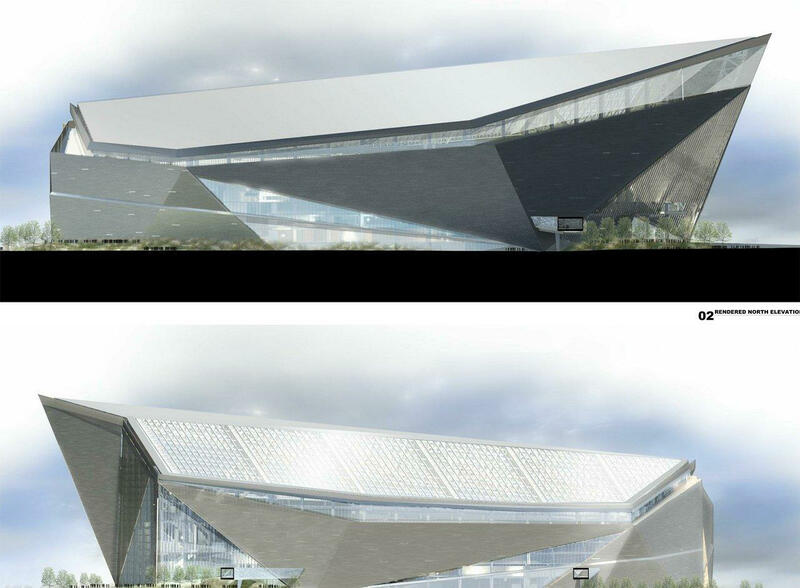 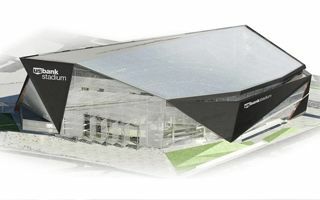 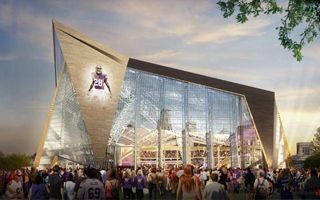 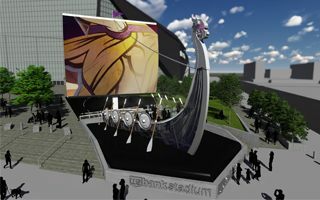 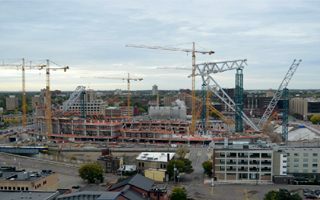 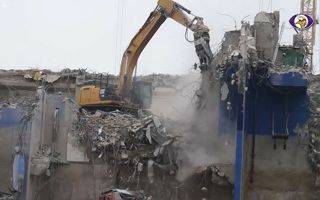 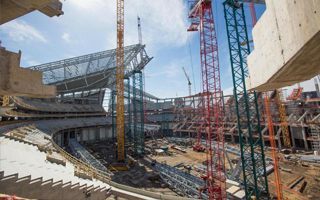 Replacement should take from December 2013 to mid-2016, when American football team Vikings should be ready to move back inside. 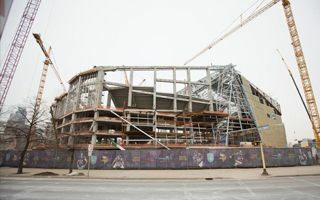 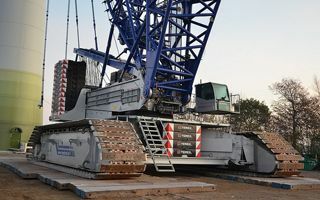 The project's estimated worth is $975 million.